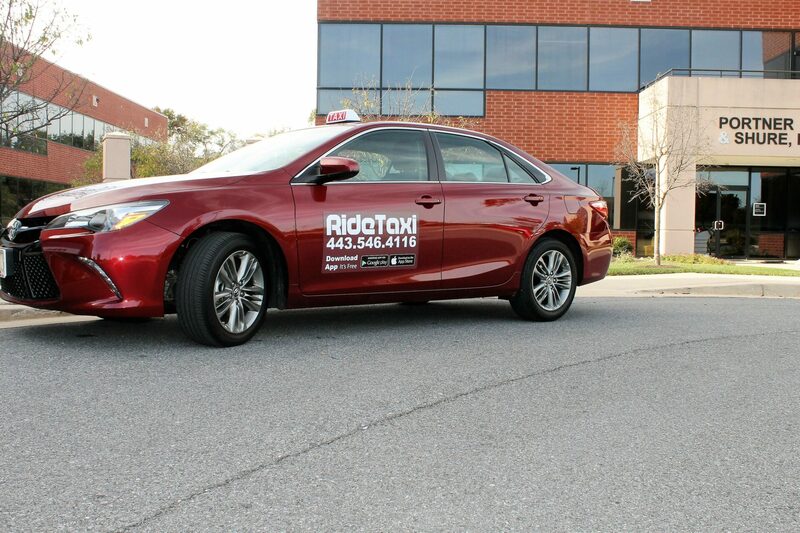 RideTaxi offers Reliable, Local, Regional and Airport taxi services to our clients in Howard County, PG County, Montgomery County, Ann Arundel County, Baltimore and Washington metropolitan regions. Our professional drivers will courteously drive you safely and promptly to your destination. YOU WILL ENJOY YOUR RIDE IN OUR CLEAN AND COMFORTABLE VEHICLES. We offer a state of the art free mobile taxi booking app that effortlessly and conveniently allows clients to instantly book or pre-book taxis. 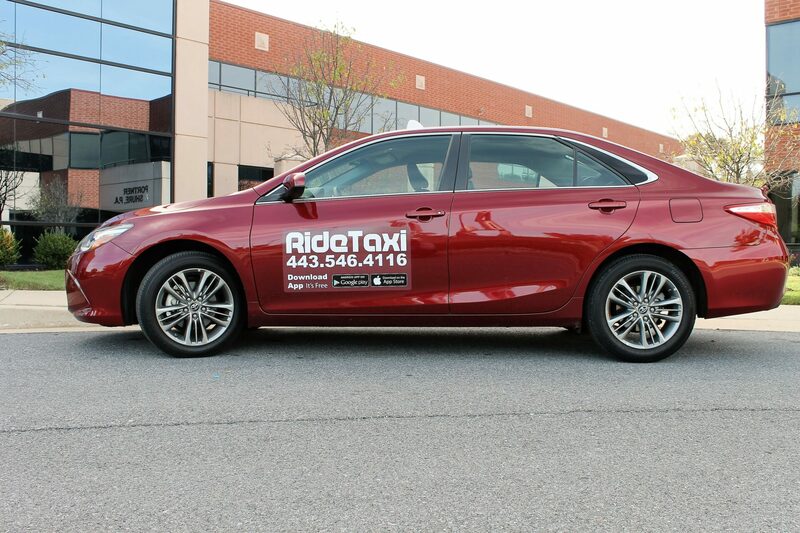 RideTaxi Passenger App is available at Google Play on your mobile Android or iPhone App Store. See The Price Before You Go: Check the price before you book your ride. Track Your Driver Live On The Map: See the status of your trip update as the driver approaches. Know Your Driver And Receive Notification: You receive automatic text message when your driver is assigned and also when he/she pulls up to your pickup address so you do not have to wait outside in unfavorable weather. Feel Safe and Sound With Track My Ride: Share your trip details with friends and family to keep them in the loop. Rate Your Ride: Leave a review for your driver and comment on his/her service.